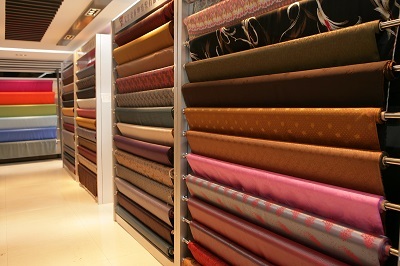 , offering Lining Fabric, Pocketing Fabric, etc. 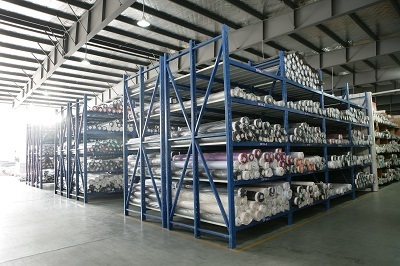 Ningbo Haishu Zhenxiang Trading Co.,Ltd. 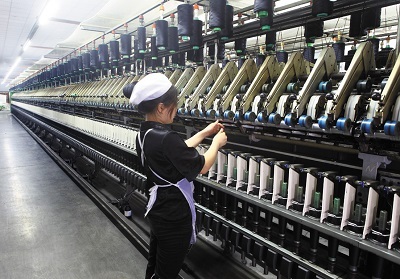 [Zhejiang,China] Business Type: Trade Company , Manufacturer Main Mark: Americas , Asia Exporter: 91% - 100% Certs: ISO9001, ISO14001 Description: Wool Fabric manufacturer / supplier, offering Lining Fabric, Pocketing Fabric, etc. 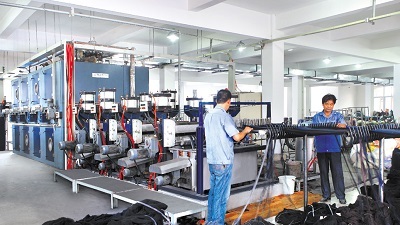 China Manufacturer of high-quality Wool Fabric, Lining Fabric, Pocketing Fabric, Shirt Fabric, Polyster Button. Please contact us. 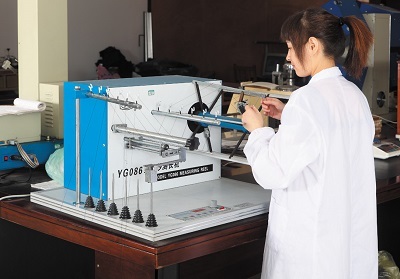 Company Name: Ningbo Haishu Zhenxiang Trading Co.,Ltd.